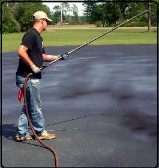 Extend the life of your asphalt with your sealcoating services. 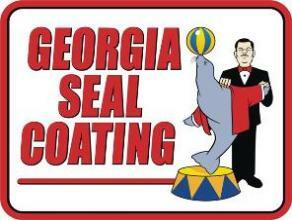 With our sealcoating protects the grounds by keeping water by soaking into the surfaces or pores. 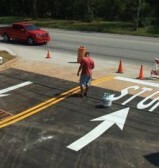 With our Linestrippipng services we help make your parking lot safer and cleaner enhancing the look and feel of the property. Experience like brand new concrete with our crack repair services. 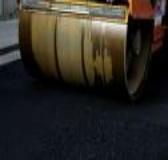 Let our Atlanta Asphalt Paving team help you with your paving needs. 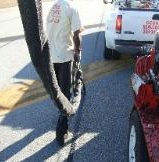 Georgia Sealcoating offers asphalt maintenance and related services such as commercial and residential asphalt sealcoating, paving and pothole repairs. Our Atlanta asphalt paving company also offer concrete slab work, including curb and gutter maintenance and installation. Our clients include national real estate investors, retail and restaurant chains, military installations, hotel groups, apartment complexes as well as local merchants throughout the area and residential customers. Our general service area includes Atlanta metropolitan area, and other states such as Florida, Alabama, Tennessee, Mississippi, Louisiana and the Carolinas. We do offer our services to clients outside of our general service area on a case by case basis, don’t hesitate to ask!